Among the hundreds of thousands of survivors confined to refugee camps in the wake of the Khmer Rouge genocide, approximately 10,000 Cambodian refugees were eventually “resettled” in the Bronx over the course of the 1980s and ’90s. 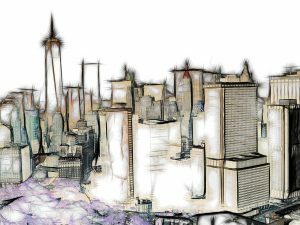 Chronicling their unfinished odyssey, through the eyes of one woman, Ra Pronh, Unsettled tells the story of an immigrant community’s survival and resistance amid the concentrated poverty of the Bronx. 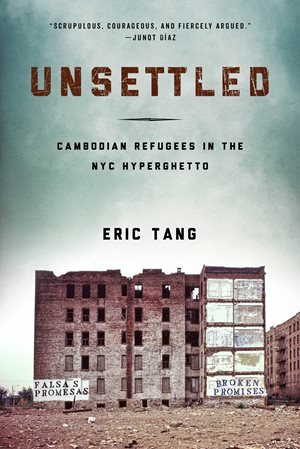 As the first book about Cambodian Americans in New York City, Unsettled also challenges commonly held notions of humanitarian rescue and relief. A community-embedded scholar, author Eric Tang argues that refuge cannot be found when resettlement efforts seek to mask the harsh urban conditions faced by poor people of color and immigrants in cities across the country. 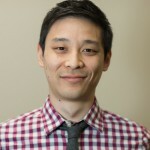 Eric Tang is an Associate Professor in the African and African Diaspora Studies Department and faculty member in the Center for Asian American Studies at the University of Texas at Austin. He also holds a courtesy appointment in the Department of Sociology and serves as a faculty fellow with both the Institute for Urban Policy Research & Analysis and the Division of Diversity and Community Engagement. Unsettled is his first book. 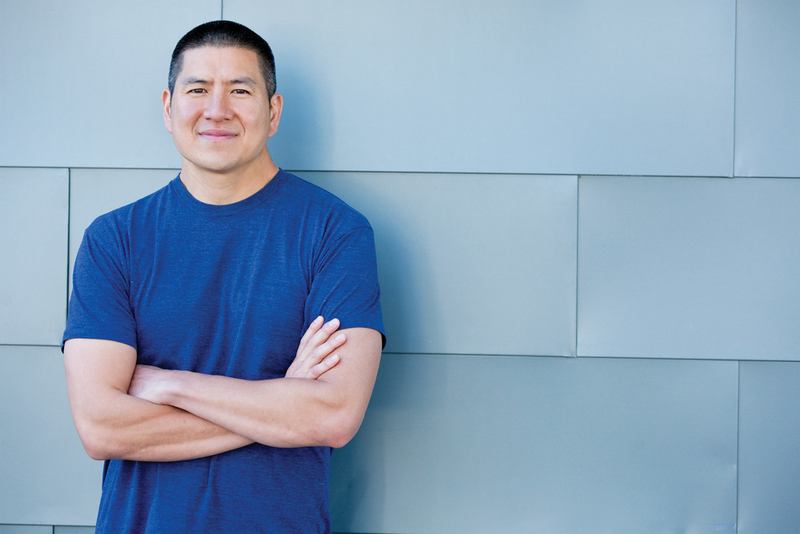 He is CUNY’s 2017 Thomas Tam Visiting Professor in Asian American Studies (Asian American/Asian Research Institute).